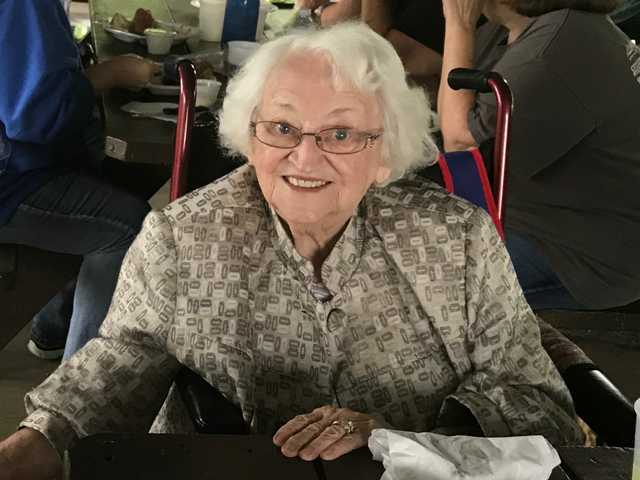 POSTED February 7, 2019 10:53 a.m.
Betty Lou Reeves, 95, lifelong resident of Milford, Illinois, passed away Jan. 31, 2019, at Carle Hospital, Urbana, Illinois. A celebration of Betty’s life was held at the Milford Methodist Church Sunday, Feb. 3, 2019, with the funeral service Monday, Feb. 4. The complete obituary is in the Feb. 14, 2019, issue of the Fennimore Times.